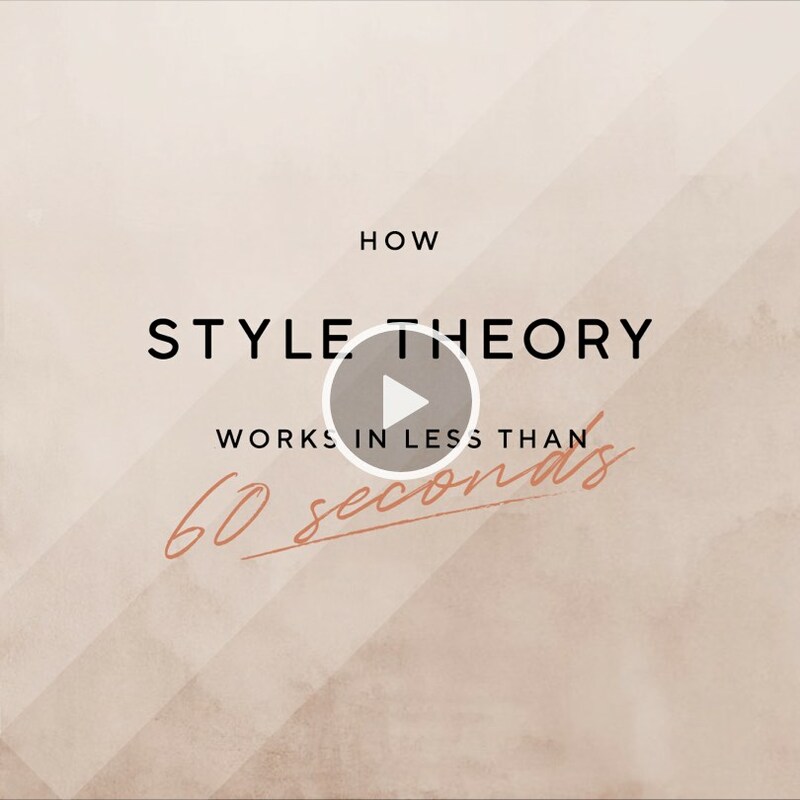 How much of Style Theory do you want in your life? We’ve got just the plan for you. Browse our collection and pick the 3 or 5 items you would like shipped to you. Clothes are delivered to you professionally dry-cleaned, pressed and ready-to-wear - at no additional cost! Wear them for as long as you like. When you’re ready to swap, select a return time slot on our app and we’ll pick up your box. How many items can I rent in a month? It depends on which subscription plan you pick. Starter: Rent 3 pieces a month. Unlimited: Rent unlimited pieces a month, 3 pieces per box. Our savviest subscribers generally rent about 12 pieces (4 boxes) each month. Pro: Rent unlimited pieces a month, 5 pieces per box. Choose between self collection or delivery. Select your items by midnight and get your box delivered to your doorstep within 2 working days. Our luxury dry-cleaner, Jeeves, uses an extensive 7-stage cleaning process that combines 40 years of experience in fabric care with advanced dry cleaning equipment. We professionally maintain and inspect all of our items so they arrive in like-new condition. Our collection of 25,000+ designer pieces include apparel and accessories - from professional workwear pieces, relaxed weekend styles, to statement dresses for your cocktail party. We carry sizes from XS to L. Our member reviews and size recommendation tool help recommend you the best fit for each design, according to your individual measurements. Your subscription is commitment-free and cancelable anytime. Your monthly billing cycle begins on the day you enter your credit card details and hit the Subscribe button. Do I have to pay for shipping or laundry? Nope! Delivery, return and dry-cleaning costs are all included in your subscription. How do I swap my items for something new? When you're ready to rent your next box, place all items back in the box and seal it in the prepaid return bag provided. Then pick new styles for your next box! Your subscription automatically renews on the same day you signed up every month. Simply cancel your subscription by chatting with us. Open App > Help > Chat With Us to request the termination. To avoid additional charges, please chat with us 1 week in advance of your next billing date. Allow us 1-2 working days to process your request. Schedule your return at least 3 working days (excluding Saturdays, Sundays and PH) before your next billing date. For any further queries on the return of your final box, do reach out to us! Once your subscription has been terminated, we will send you a confirmation message at the end of your current billing cycle. Note: Please do not pause your subscription unless you intend to continue using your subscription in the near future. If you are already on pause, do reach out to us for the earliest date to terminate.